Administration v Liquidation - what is the difference? When I watch the news about another company closing down, it infuriates me that they cannot get the right term. My favourite remains the company went bankrupt, when in fact in the UK only an individual can be made bankrupt. So, its little wonder that if you have a company that is facing financial difficulties, you may well be confused over the terminology. The two main insolvent procedures for a company are Liquidation and Administration. An Insolvency Practitioner appointed will be known as a Liquidator or an Administrator respectively. This procedure is normally used where there is no chance the company can be saved and in its simplest form the Liquidator will sell the assets and distribute the proceeds, after costs, to creditors. The aim of an Administrator should be to rescue the company as a going concern unless it is not reasonably practicable to do so, or unless a better result can be achieved by not doing so. The management of the company is passed to the Insolvency Practitioner who will either trade the company for a period of time to ensure a better return to creditors or until a purchaser has been found. Or, they will sell the company immediately which is known as a pre-pack. Often jobs will be saved using this procedure at it enables companies to be rescued. It is the procedure most widely reported in the press when large companies fail. 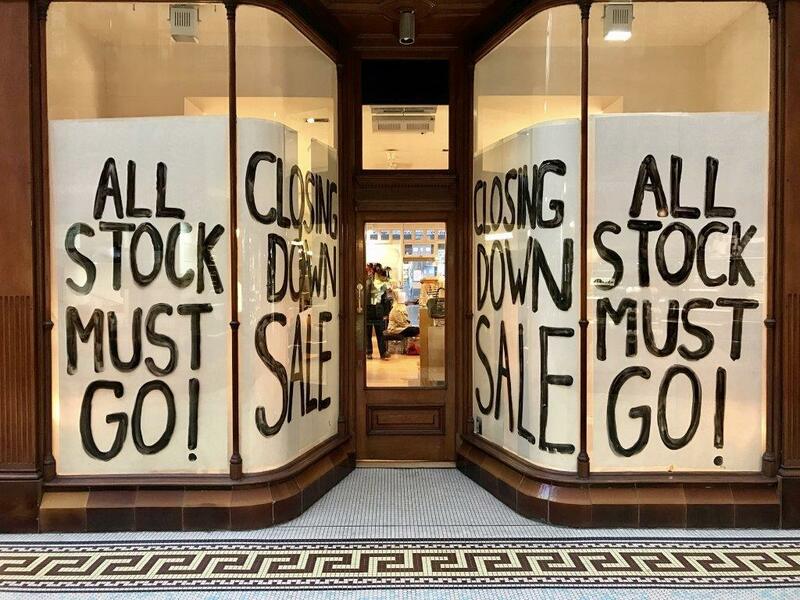 This procedure can also be used when stores need to hold a closing down sale as it will provide breathing space with the landlord while the sale takes place which can lead to greater recoveries for the benefit of the creditors. Whilst the Insolvency Practitioner is trading the company he is personally liable for any debts incurred so you can be sure he will only utilise this procedure if he is certain trading will be profitable. realising the company’s property in order to make a distribution to one or more secured preferential creditors. If you have a company facing an uncertain future and want to discuss the options available please contact either Amanda Ireland or me.